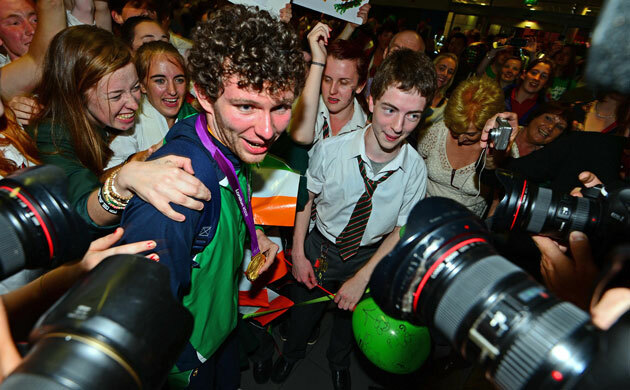 Darragh won the race by a huge distance in a time of 4:55.56. 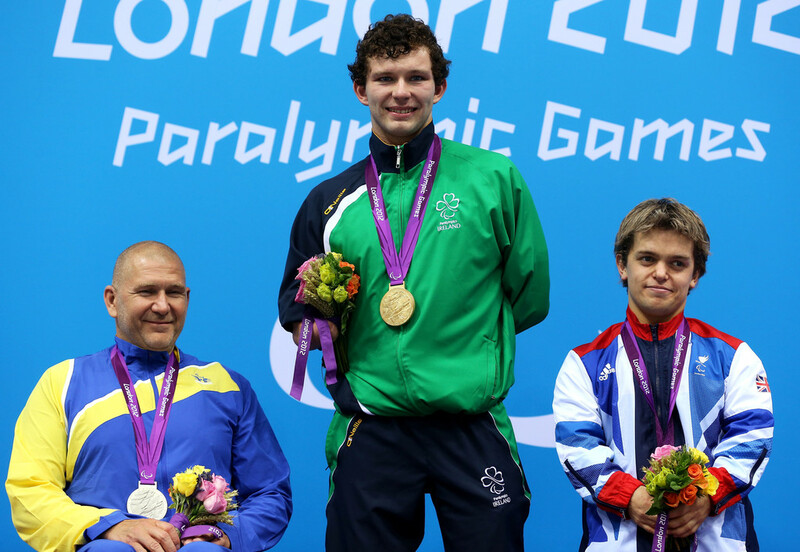 Sweden's Anders Olsson took silver in 5:03.44, with Team GB's Matthew Whorwood in bronze. 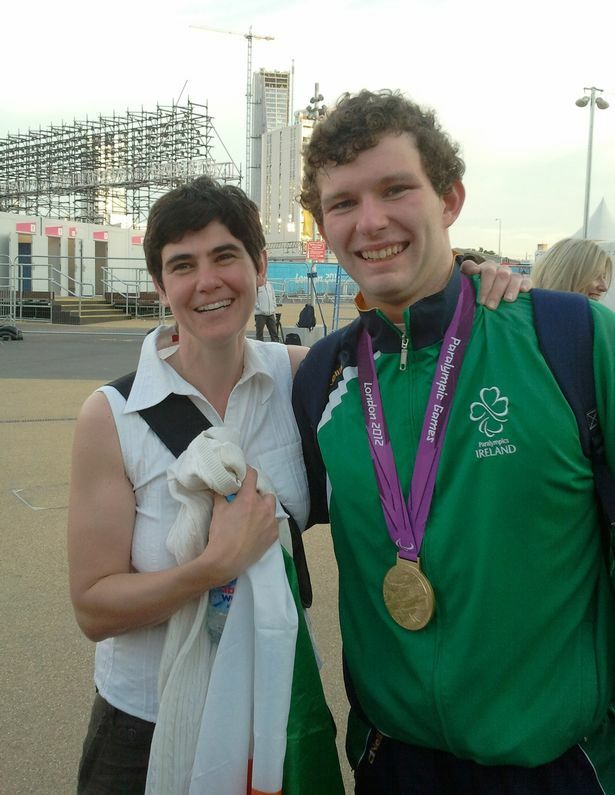 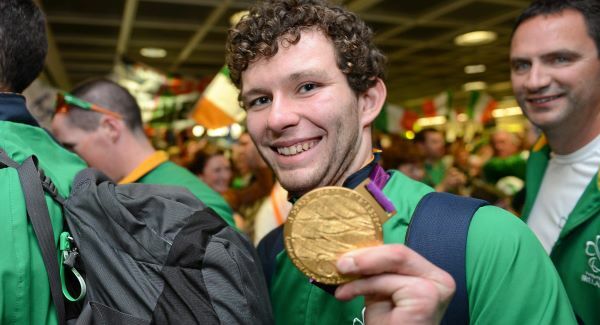 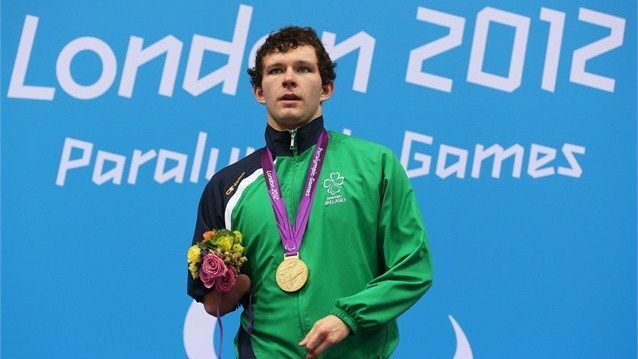 Darragh, who hails from Gorey is an amputee, who began swimming competitively at his local Asgard swimming club in 2006. 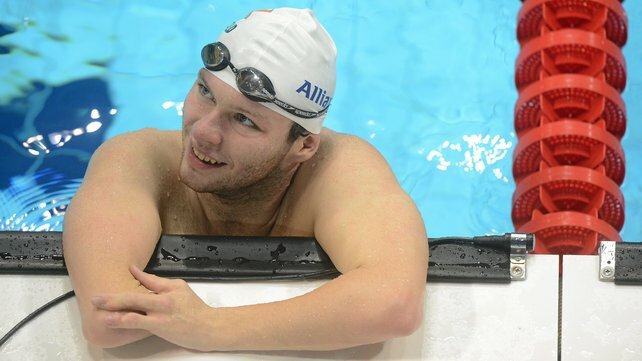 He earned selection for the Beijing 2008 Paralympic Games and winning an impressive 400m freestyle silver. 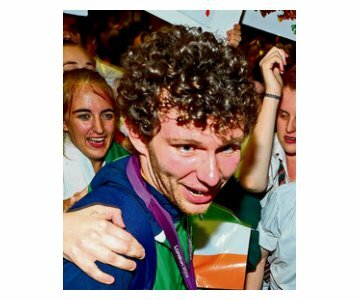 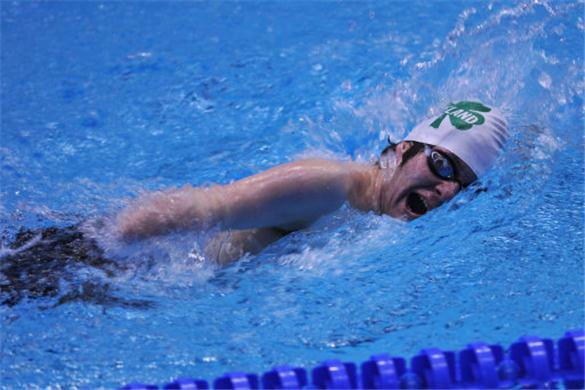 The next year, he competed in the IPC European Championships, where he followed up his Paralympic success with two further silvers (100m Freestyle and 400m Freestyle). 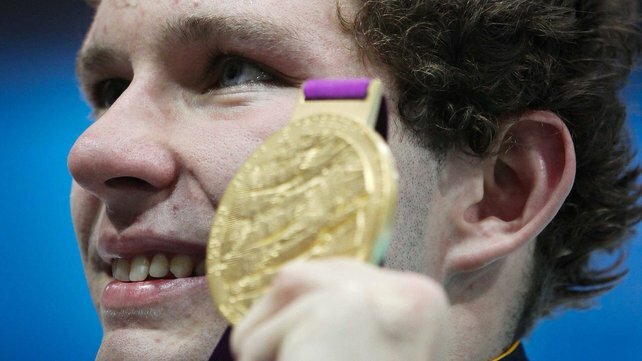 He said: "From this morning I knew I had more left in the tank but I didn’t think there was that much. 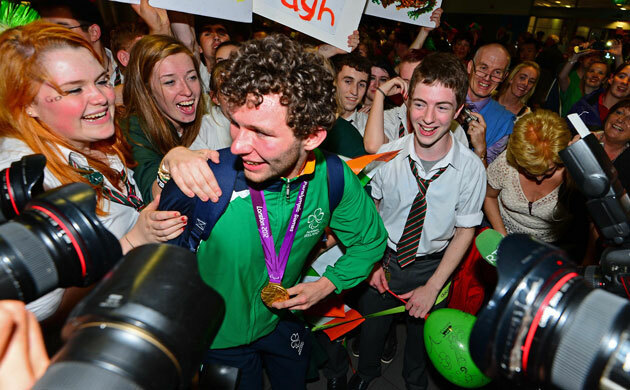 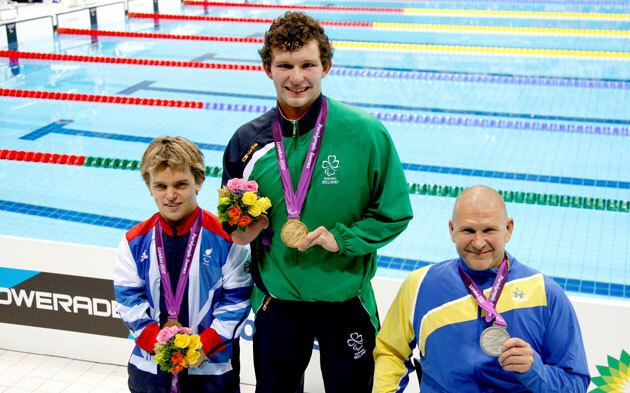 It is great, it shows how far Paralympics Swimming has come in four years.